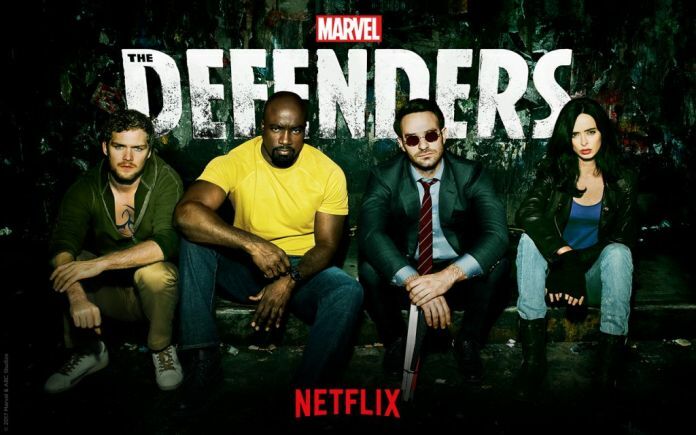 The Defenders by Marvel is supposedly a culmination of Marvel’s Netflix TV series, bringing together Jessica Jones, Daredevil, Iron Fist and Luke Cage in a brutal battle against The Hand. However, tables turned around when Defenders became Marvel’s least viewed project, which has now left the future of the series in jeopardy. Cox even acknowledged that the challenge of doing the Defenders was a tough challenge. 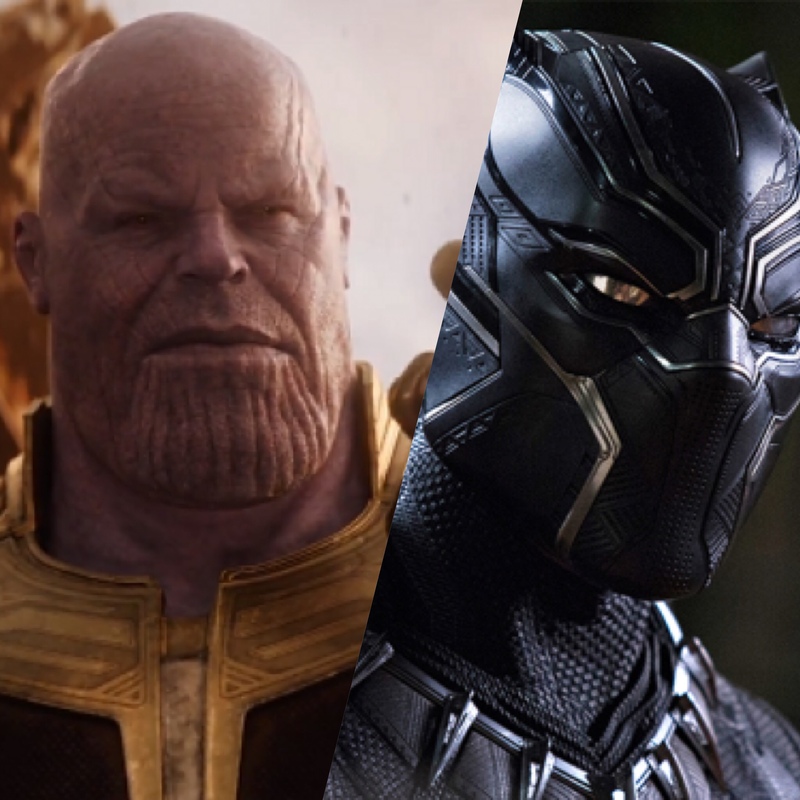 Comparing it with MCU actors, he says that all major superheroes only get a total of 2.5 hours a piece each before Avengers (2012), while every hero in Defenders had 13 hours of backstory each. He added that the showrunners at Marvel did their best. It was teased by Marvel TV Head Joseph Loeb recently, the sequel series to Defenders is still a possibility. When Cox was asked about the same, he enthusiastically agreed for it. It’s true that Marvel has many storylines to fit with Cox’s proposed story angel for Defenders season 2. For instance, Shadowland, that saw Daredevil invade Hell’s Kitchen while being possessed by a demonic entity. It involves Iron Fist who uses his chi-technique to free Daredevil from the curse. Daredevil Season 3 will premiere on October 19.